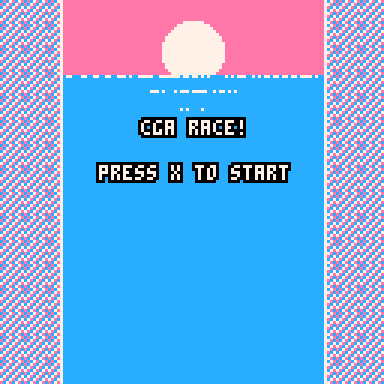 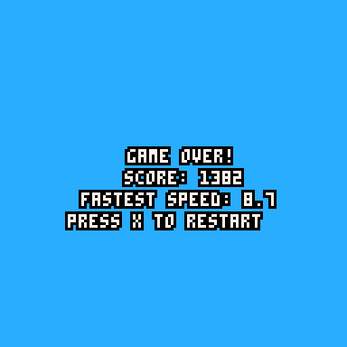 Quick CGA Waverace game. Using theme of "Always faster"
Increase speed to increase score! 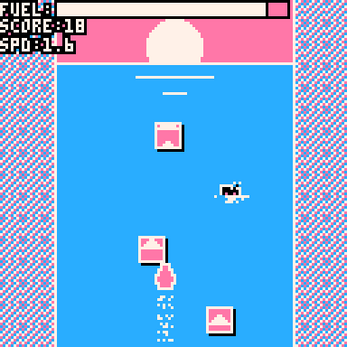 Boat becomes hard to handle the faster it goes!